Learn exim conducts the training on Export-Import Business which will be held on 17th November in Fern Citadel Hotel, Bangalore. 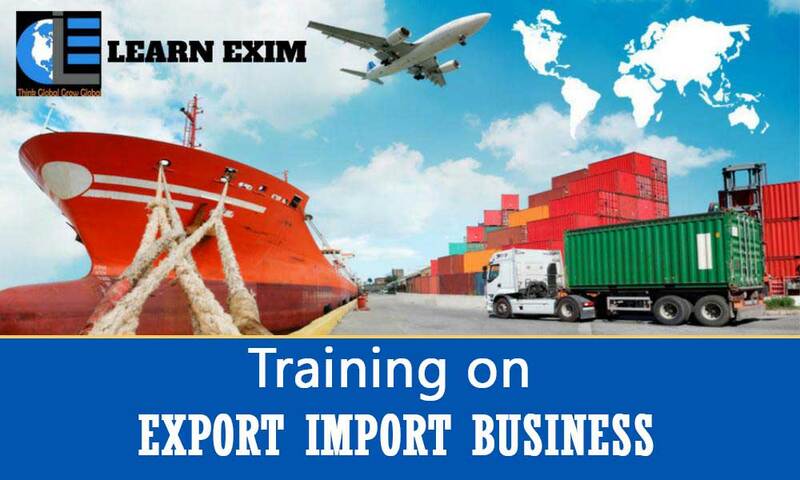 Learn Exim conducts the one day practical oriented, interactive training sessions on Export-Import Business. This train session will handle by industry experts which covers complete concepts of Import and Export Business. This training event will live on 17th November in Bangalore. 30+ Years of Experience in handling all kinds of works in Export / Import. Trader / Manufacturer who wants to trade globally. Graduates who have the passion to be Self-employed. Registration will be on first come first serve basis. Limited seats only. We will accept your queries at 8618653443 or learneximcs@gmail.com.